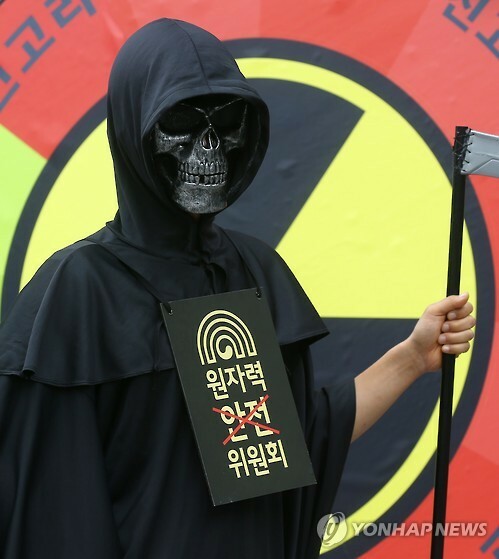 The group claimed that no risk assessment had been conducted for the new complex, and plans for hazard prevention had yet to be properly established. 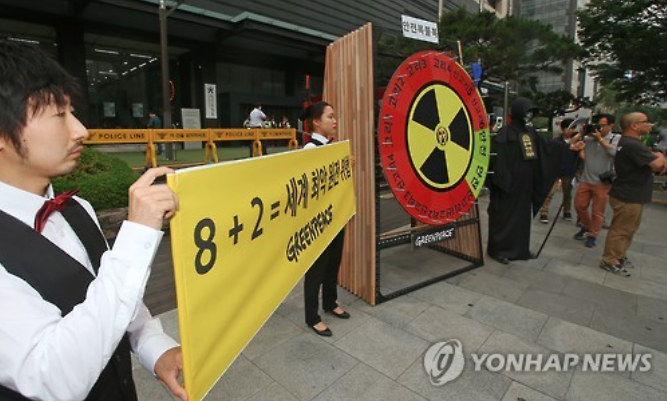 SEOUL, May 26 (Korea Bizwire) – The international environmental activist group Greenpeace staged an anti-nuclear protest Thursday, demanding that Korea’s Nuclear Safety and Security Commission reject the proposed construction of two additional nuclear reactors at the Kori Nuclear Power Plant. 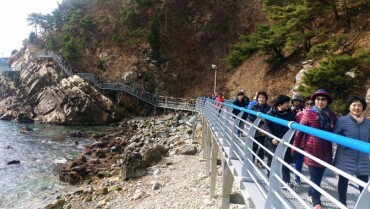 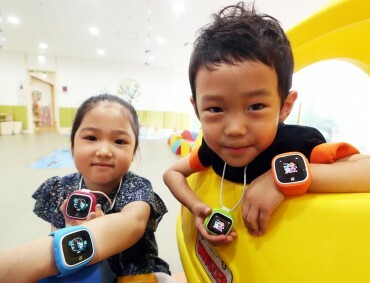 The Kori Power Plant is located in Kori, a suburb of Busan. 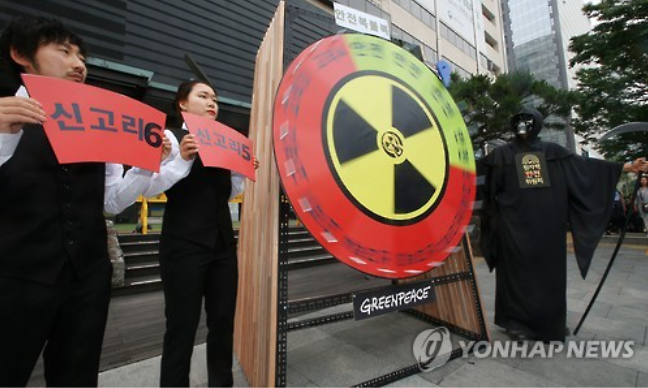 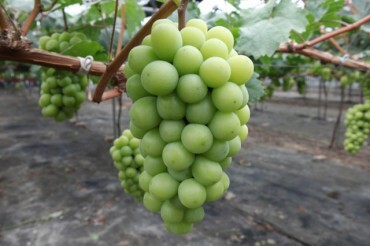 South Korea currently has 23 reactors, which combined produce over 45 percent of the country’s total electricity output. 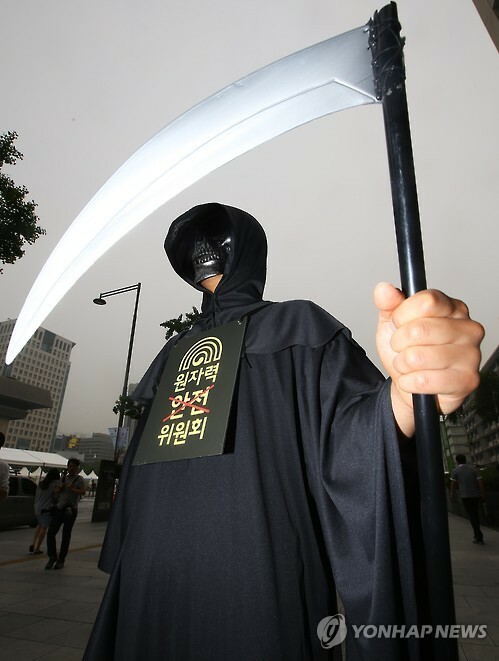 A member of Greenpeace disguised as the Grim Reaper takes part in a rally in Seoul.